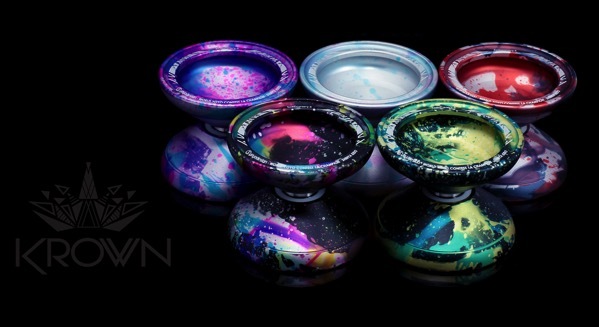 YoYoExpert Blog & Yo-Yo News – C3yoyodesign KROWN Restock! The KROWN 2017 has the same v-shape profile as the original with some added features and a slightly tweaked weight distribution for improved performance. It has a beautiful blasted finish and the addition of a concave fingerspin centering cup with a center dimple helps lock in fingerspins for players of any skill level!